Outdoor Keep your gear safe from the elements. 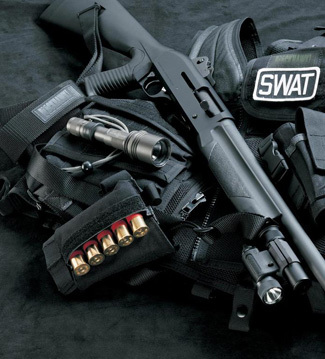 Law Enforcement Protecting your equipment so you can keep the peace. 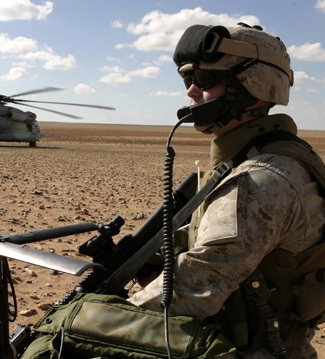 Military Reliably protect your gear in the most extreme places. Custom Your weapon is an extension of you. Your case can be too. Innovation Keeping up with technology never looked so good. 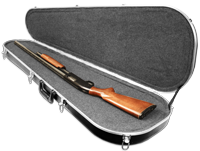 TKL Outdoors®… Serious protection from harsh environments for your weapons cases and gear. TKL Outdoors® makes ”Your First Shot Count…™”. Innovation 24/7 Protection® is What We Do! Copyright © 2019 TKL Products Corporation.